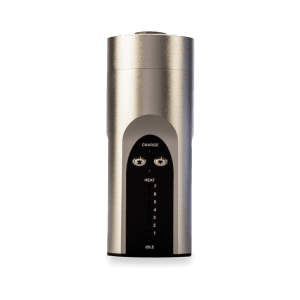 Glass Nation carries the best vaporizers online. 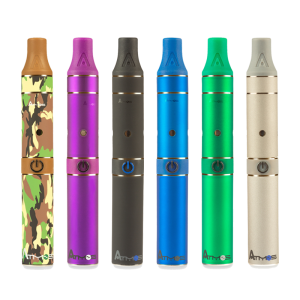 We have a robust range of vape products, from handheld vapes (portable vapes) to desktop vapes, as well as vape parts, vape replacement parts and replacement coils. Glass Nation has the best vapes online. 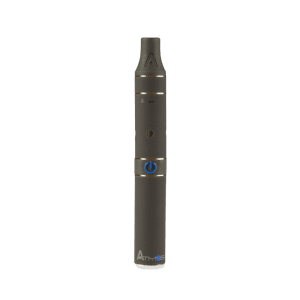 We know shopping for the perfect portable vape or desktop vape for concentrates and dry herbs can be confusing (especially for the beginner). So, if you need help, please don’t hesitate to ask us. We are experts and are happy to help get you into the best vape for your needs.